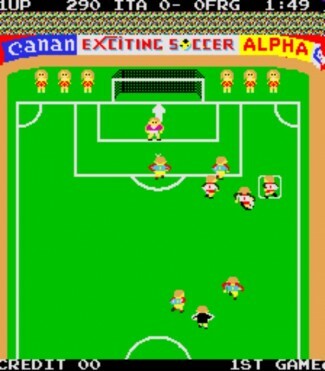 A 1 or 2 player soccer game. When selecting 1 player, that player will play against the computer. When 2 player is selected, each player will play against each other.